Achieving urban sustainability is amongst the most pressing issues facing planners and governments. This book is the first to provide a cohesive analysis of sustainable urban development and to examine the processes by which change in how urban areas are built can be achieved. 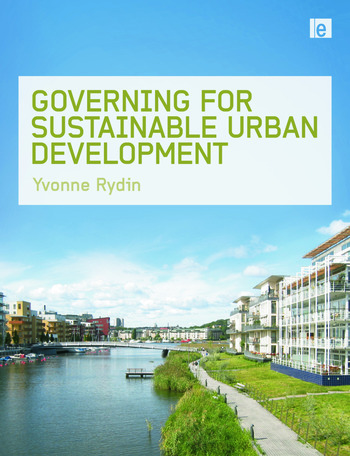 The author looks at how sustainable urban development can be delivered on the ground through a comprehensive analysis of the different modes of governing for new urban development. is above all concerned with demonstrating how sustainable urban development can be delivered in practice. This title be essential reading for students, academics and professionals in planning, urban design and architecture world-wide working to achieve sustainability.